Thought Media is a team of expert website designers and web developers servicing businesses in San Jose. We have dealt with hundreds of businesses throughout the United States, including companies in San Jose, creating awesome website designs, custom graphics, logos, apps, and more! 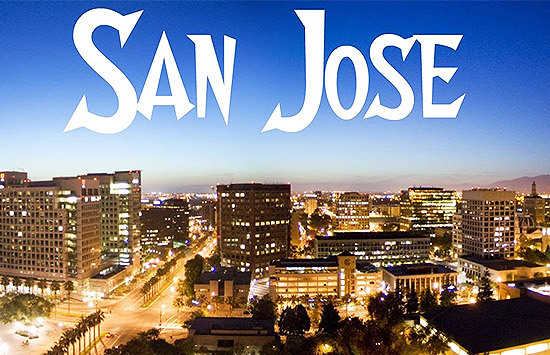 Get a FREE San Jose Website Design Quote for your business: 1 (800) 916 3864. We’ve been working in the field of custom graphic design, website Design and development in San Jose, and have successfully completed many projects over the last decade. If you’re looking for any solution to modern digital marketing we encourage you to reach-out for a needs analysis and quote. We’re always here to diagnose your digital problems and thus create a strategy to improve and expand your business in San Jose, or throughout California. If interested in any of the above mentioned services to enhance your business, give us a call today!